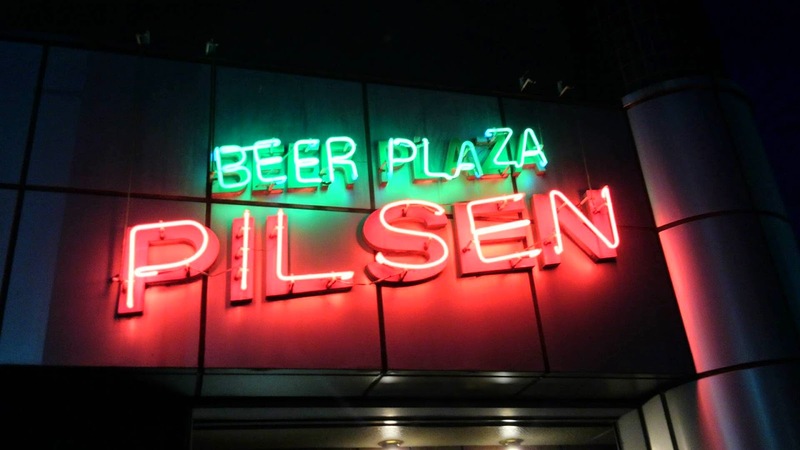 Pilsen is the king of Towada bars. It has a great atmosphere, tasty food & drinks, and friendly & attentive (all-male) staff. An Italian bar that opened in the autumn of 2014. It has a good selection of food (appetizers, fish, meat, pizza, etc.) as well as many different wines and other types of alcohol. The casual but stylish atmosphere makes it popular among the 20's-30's set. *Okonomiyaki is a dish made from batter, cabbage, egg, and various meats and vegetables all mixed up and grilled on a hot plate like a pancake. Monjayaki (or simply, "monja") is similar to okonomiyaki except the batter is more runny and it remains lumpy when cooked. You cook everything yourself using the hot plate grills on each table. Feel free to ask for advice if you're not sure how to cook something. But for okonomiyaki, generally you mix up all the ingredients in the bowl well and then pour it onto the well-oiled grill and shape it into a pancake. Cook until slightly brown before flipping and cooking the other side until nicely browned. You may choose to flip it one more time to let it cook a little longer. To finish, add sauce, mayonnaise, bonito flakes, ginger and nori seaweed flakes to taste before cutting it up and transferring it to your plate to eat. 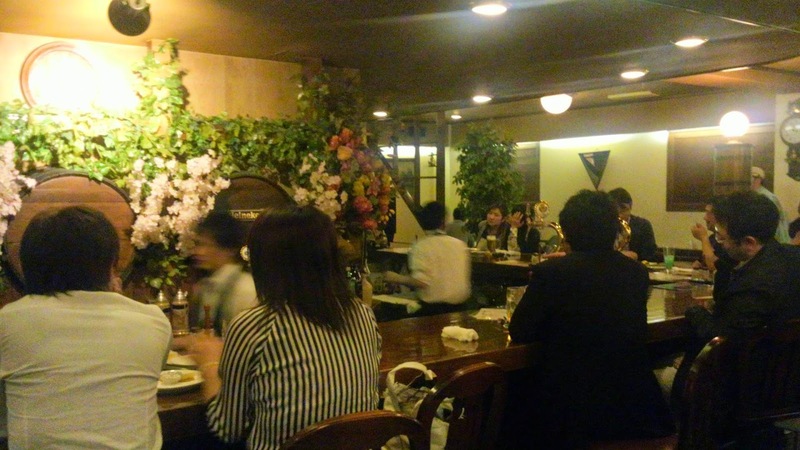 Yosaku is a brightly-lit and fairly spacious izakaya with mainly private booth seating and a few counter seats. Although it has yakiniku (meat that you yourself grill at the table) and other common izakaya foods (fried chicken, grilled fish, etc. 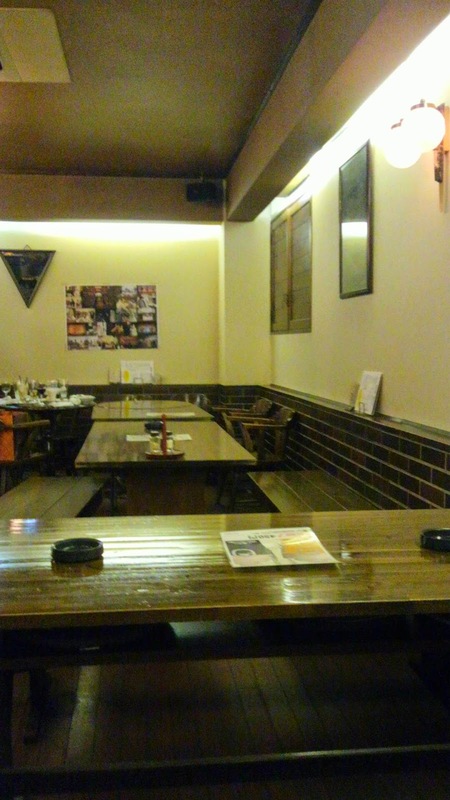 ), it is best known for its katsu (pork cutlet) curry ramen (カツカレーラーメン). 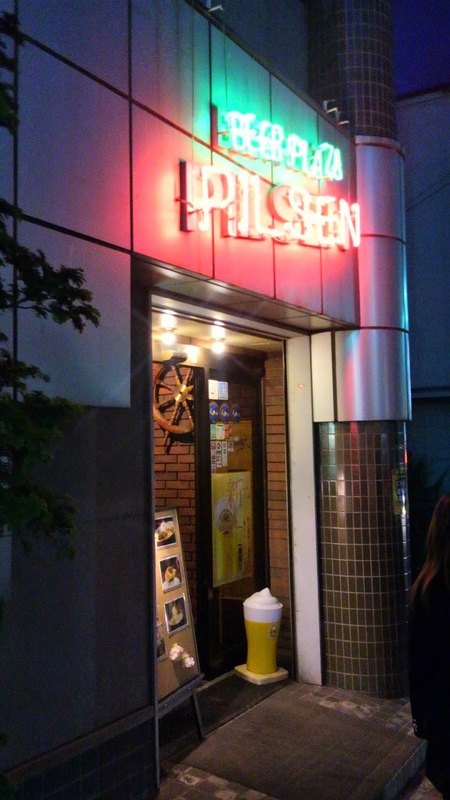 It's a popular place for ramen lovers to end a night out drinking. Reservations: Recommended for medium-large groups/parties. The Nitobe Memorial Museum will be closed indefinitely from (15/08/31 uodate) was permanently closed on April 1st, 2015 as the strength of the concrete was deemed too weak and potentially unsafe in the event of the earthquake. Stamina Gen Tare is a delicious sauce produced by KNK,* a local Towada company that manufactures various sauces and dressings as well as soy sauce. It is a soy sauce-based sauce made with apples, garlic, ginger, and other vegetables. 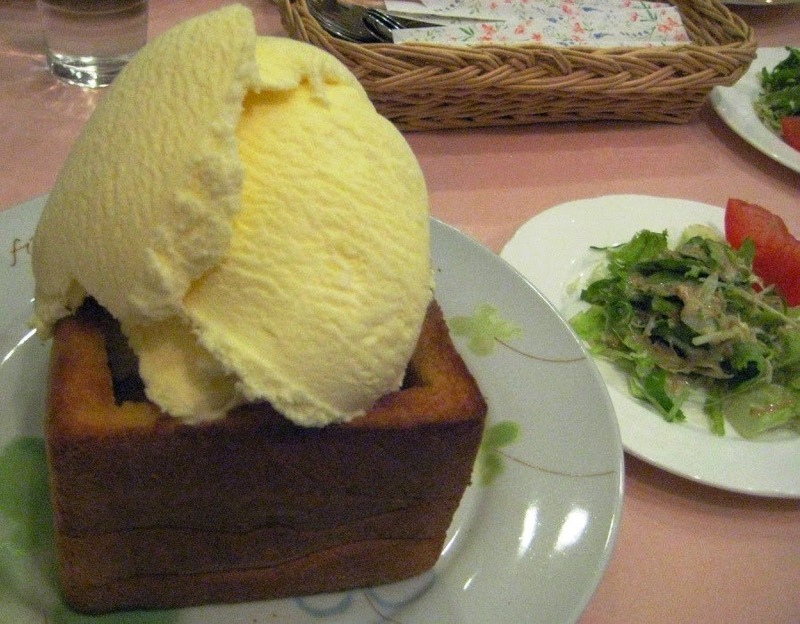 The soy beans, wheat, apples, and garlic used are 100% Aomori-sourced, making it a truly local product. It is delicious as a sauce for yakiniku grilled meat, and meat & vegetable stir-fries, among other things. And now, for a limited time, you can enjoy the taste of Stamina Gen Tare in potato chip form! They are made with Aomori apples and garlic and have a very authentic Stamina Gen Tare taste despite not having any of the actual sauce in the ingredients. Just be warned that the garlic smell and taste are quite strong, so you might not want to eat them at work, for example. On the other hand, the garlicky taste makes it the perfect snack to go with beer (or other alcoholic drinks). Moreover, a portion of the proceeds from the sales of the chips will go to The Michinoku Future Fund (みちのく未来募金 Michinoku Mirai Bokin), a charity established after the Great East Japan　Earthquake of March 11, 2011 that provides long- and medium-term support, particularly relating to education and professional training, to children in the Tohoku region who have lost one or both parents. Look for them at local supermarkets. 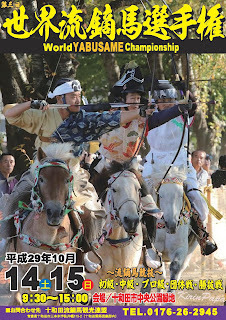 (I have seen then in Max Valu and Universe in Towada; I'm not sure about its availability outside of Aomori, though.) At around 100yen for a 58g bag, it is a cheap and delicious snack. 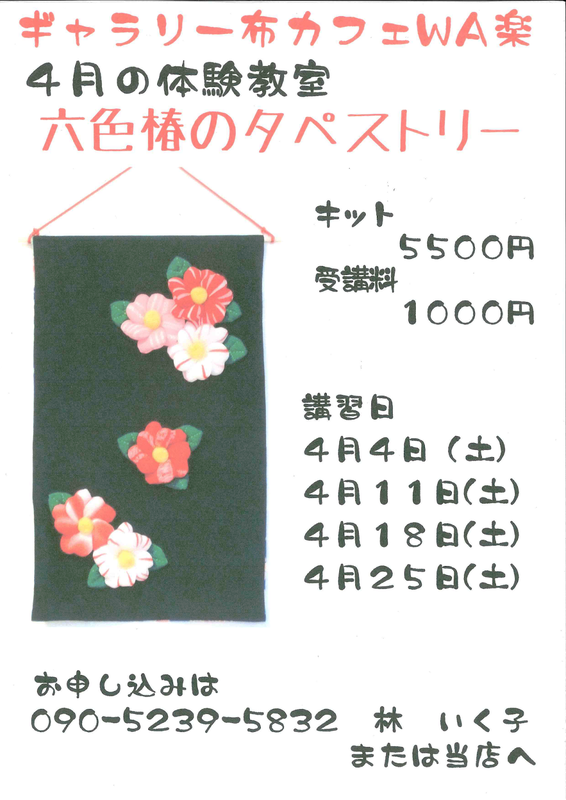 Try your hand at making traditional Japanese handicrafts! Aimed at beginners, trial classes will allow you to start and complete a piece within just one class. Stamp/Point Card: Free stamp card available: 1 stamp for every 500yen spent and receive a 500yen voucher after collecting 20 stamps. 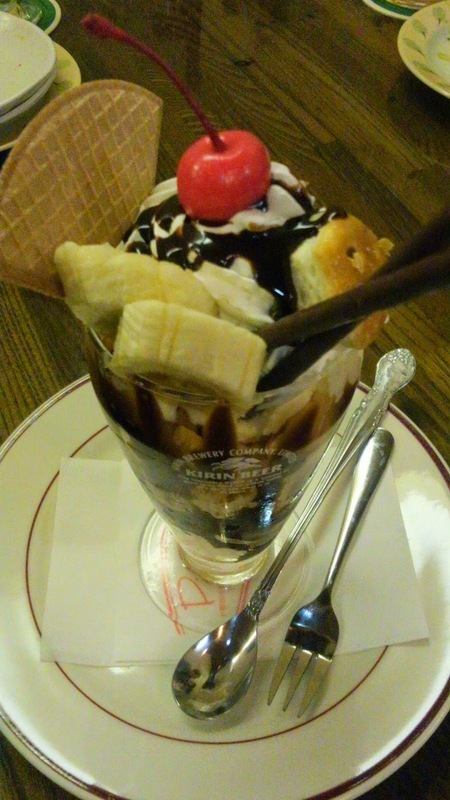 Also get a free coupon (100yen off, 50% off coffee, etc.) with each visit, valid up to approx. 1 month after visit.